New Music Friday is blasting with a full dose of proper bass today with the release of Big Beat Record’s Big Beat Ignition: Los Angeles, a brand-new compilation highlighting LA’s filthiest bass and most hard-hitting producers. Big Beat: Ignition has already dove into albums showcasing Ibiza, Paris, Amsterdam, and Detroit, and now it’s time for LA to shine in its most thrilling bass glory ever. The album boasts a killer roster, with tracks ranging from artists like Salvatore Ganacci, Ekali & YOOKiE, Deathpact, Bro Safari, VAMPA, Dillon Nathaniel, GTA & Valentino Khan, Snavs, and a slew of other wild ones. Starting in the region as a small community of isolated scenes in Los Angeles, electronic music has spread worldwide into an unstoppable global movement. Big Beat is proud to share the most fresh songs of this sphere, including the names that together, unify the electronic music story in LA. 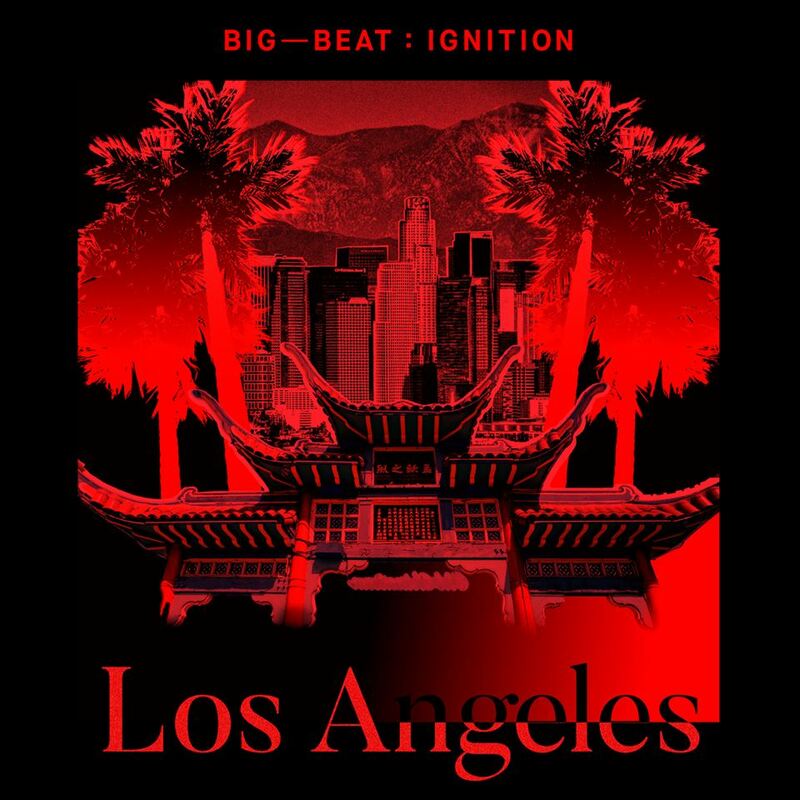 Buckle up because Big Beat Ignition: Los Angeles is smashing through speakers with the plethora of deep, heavy, and monstrous bass that’ll knock your head off if you aren’t careful. Throughout the course of its 15 records, this compilation is straight up relentless in power and momentum. A booming soundtrack to say the least, this is more than just a new album. Part of a meaningful series, it represents how dance music brings people and cultures together to create incredible shared experiences, leaving memories to last a lifetime. From late night bedroom listening to legendary club nights to the festival stages that draw crowds larger than some entire cities, Big Beat: Ignition is already living on the path towards fulfilling its true visionary dream. From her first concert at 10 years old, Ariana's number one thing in life has always been music. Now, at age 23, she has found her passion within the EDM industry. Ariana grew up in the Boston area and moved to Florida where she graduated from Rollins College in Orlando. Inspired by DJ/Producers making their dreams come true and by sensational performances at EDM festivals around the world, Ariana is thrilled to be on the road to living out her dreams.